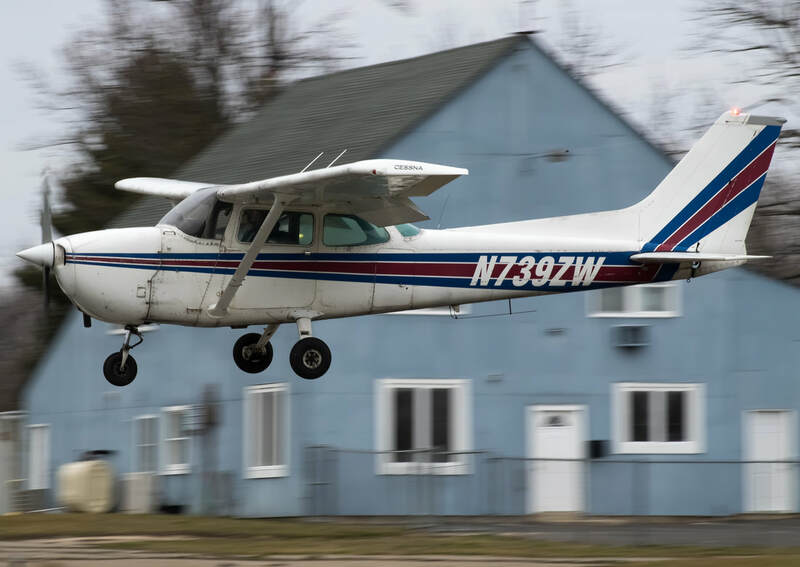 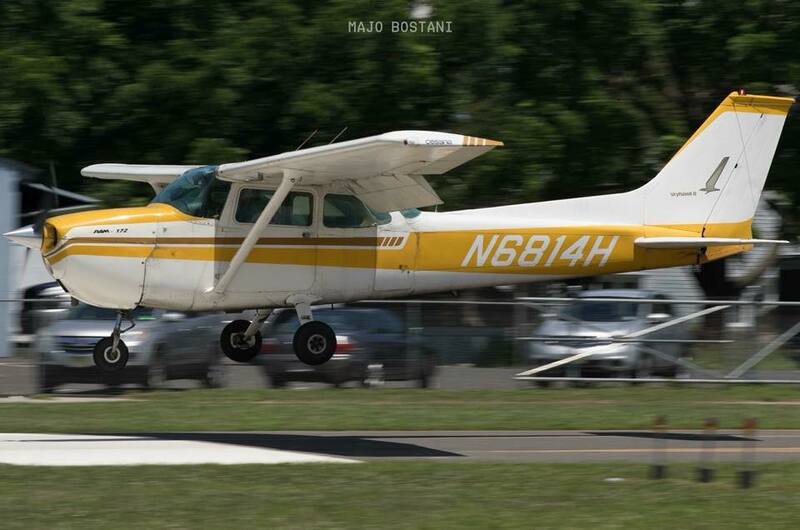 RATINGS: PRIVATE PILOT AIRPLANE Single-engine land with tailwheel endorsement, and commercial part 107 uas certificates. 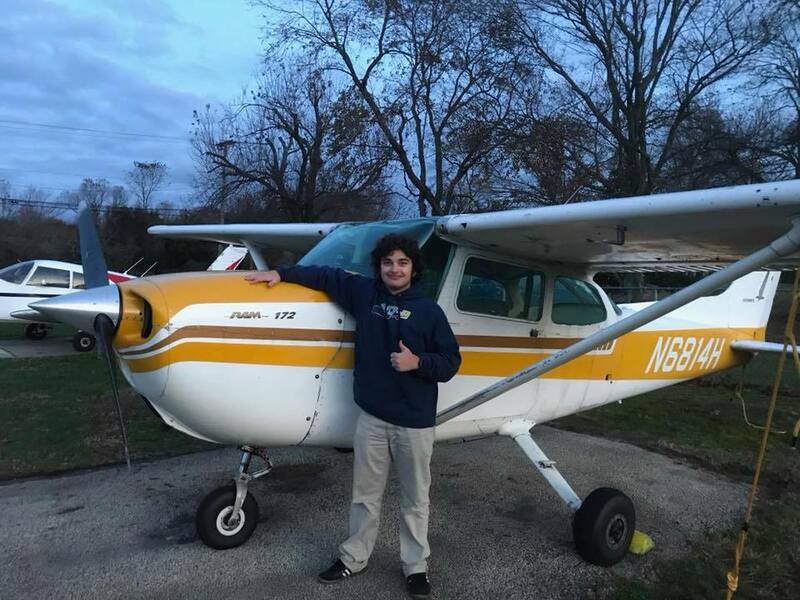 JD after completing his Private Pilot Checkride on November 15, 2017. 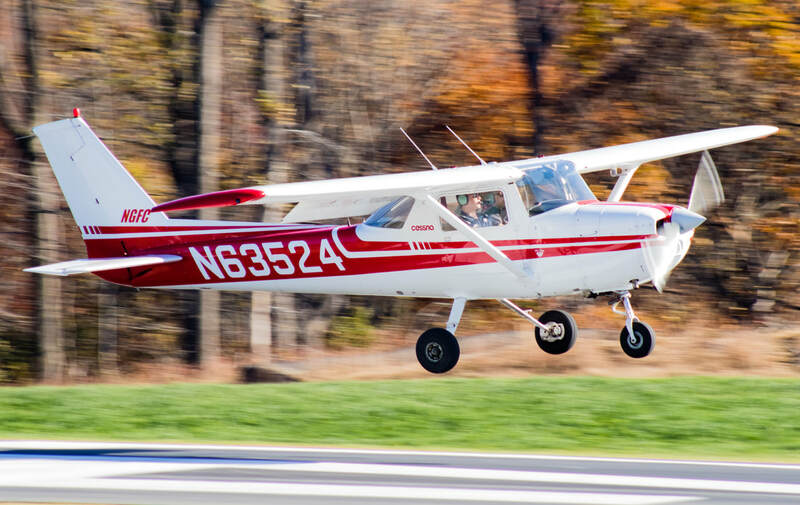 Photo credits to Jason Flood Airshows.